Although it’s still officially summer, here at Making Home Base we’re looking forward to fall. 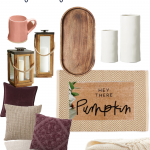 With all the change in the air, it’s a perfect time to think about fall decorating! 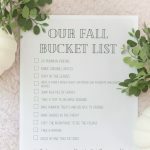 I’m sharing a few of favorite fall ideas, and I’ve teamed up with some of my favorite bloggers who will be sharing their best fall ideas as well. 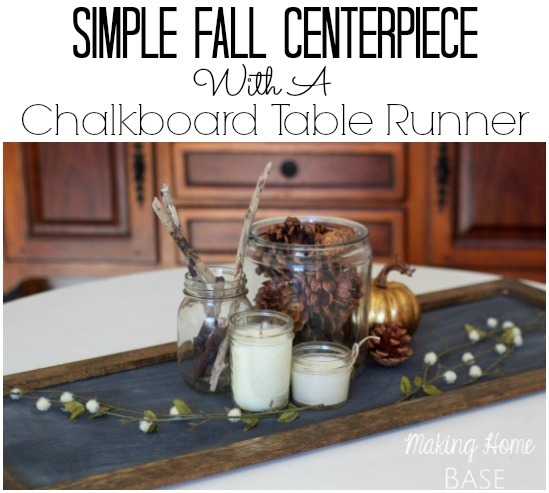 That’s 100 Fall Ideas from 25 different bloggers! 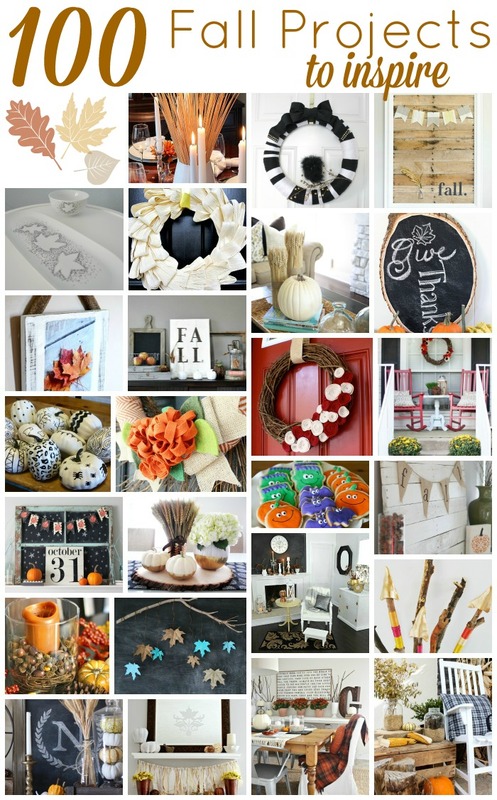 You are sure to find plenty of inspiration for your fall decor! Here are some of my favorites from last year (and this year)! The inspiration doesn’t stop there! There are so many more ideas waiting for you! 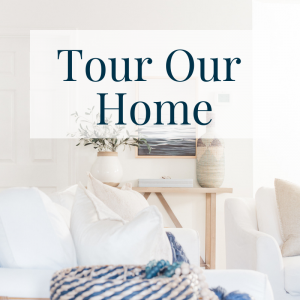 Visit each blog below for all 100 fabulous ideas! Sweet Chelsea! 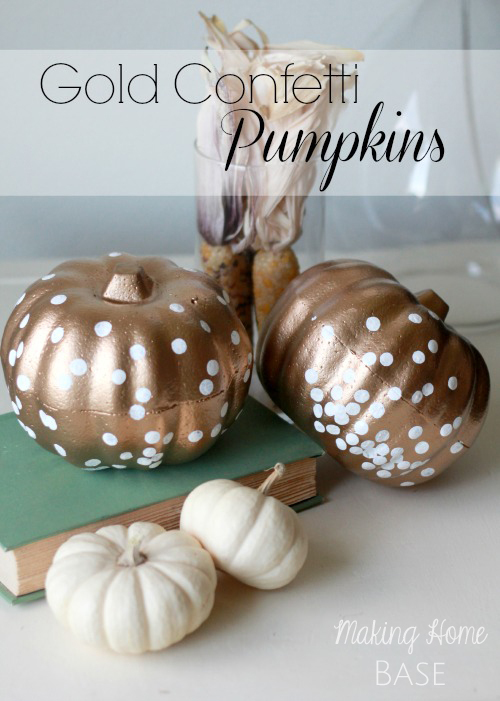 I always enjoy seeing what your up to — I am in love with the gold confetti pumpkins. And painted leaves? GENIUS. Hugs to you, friend. Absolutely beautiful projects, friend! Thanks so much for organizing this great hop!! Hope you had a wonderful weekend! Absolutely love this post! 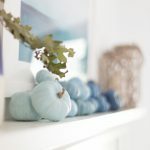 I really want to decorate for Fall this year, it’s been a bit tough to be inspired to decorate for seasons, when we live in Hawai’i. I know it probably sounds like a sob fest, but I miss seasons so much. Here’s to making it happen this year! Love the colors you chose for those painted leaves. Great roundup! 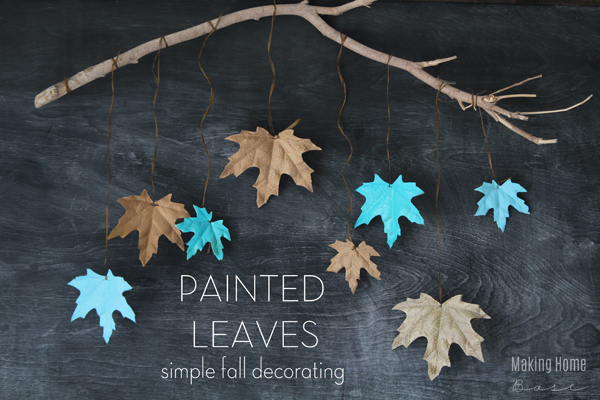 Oh how I love all of your fall projects especially those painted leaves! 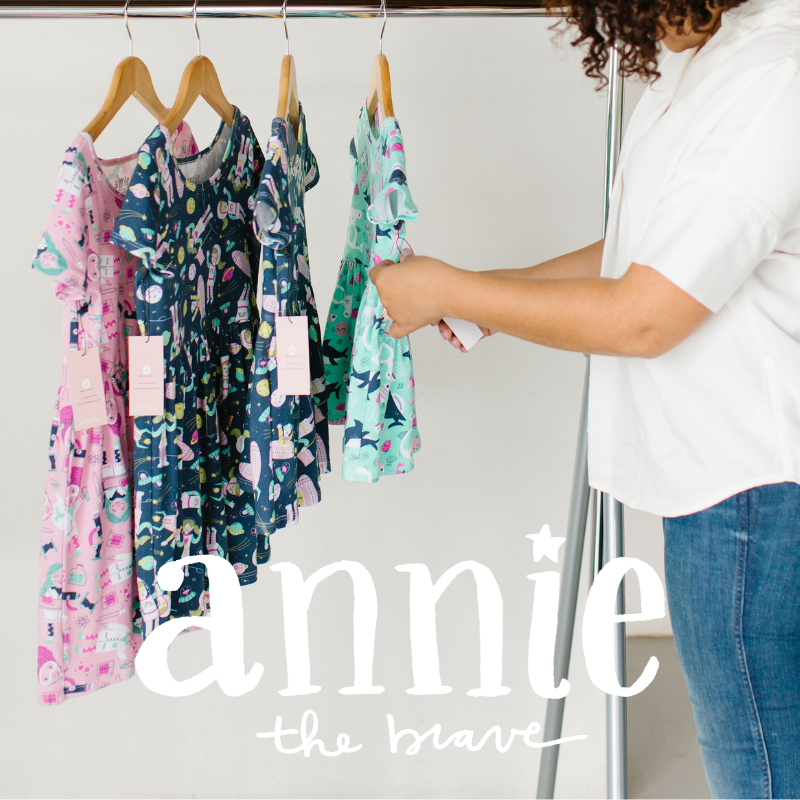 So fun being apart of this blog hop with you! love those painted leaves!! Such a cute idea! 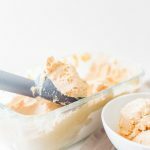 Loving this blog hop and finding your blog! Thanks for putting together the funnest hop ever. I'm having a blast visiting everyone! 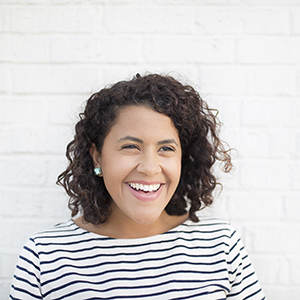 Really glad founding this blog, I’m a military spouse as well and is good to know others in the same situation! 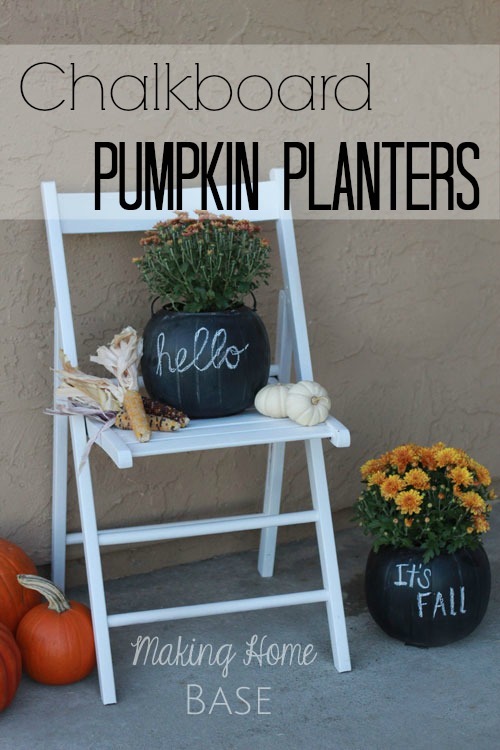 great fall decoration ideas btw! !